I am sitting down here, thinking about the tendency we have to give, or take praises to/for ourselves. In a simple illustration, we tend to get comfortable when people say ‘thank you‘ to us and we go on and reply with ‘you’re welcome‘. There might be nothing wrong with the English use of the phrase, ‘you’re welcome’… Although, as a Christian, one must be very careful. Let’s pick this water vessel: if a person uses a water vessel to pour water into the hands of another, who receives the glory? The water vessel or the one pouring the water? Definitely… The glory would go to the person holding the vessel and pouring water out of it. We do not go about saying ‘thank you’ to the water vessels, drums, flower verses and other vessels around us. Do we? No! Instead, we say ‘thank you’ and appreciate the one who uses whatever vessel to help us per time. 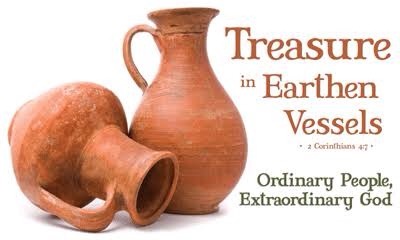 In other words, the glory of the vessel goes to the one holding it. The vessel takes no glory for itself! 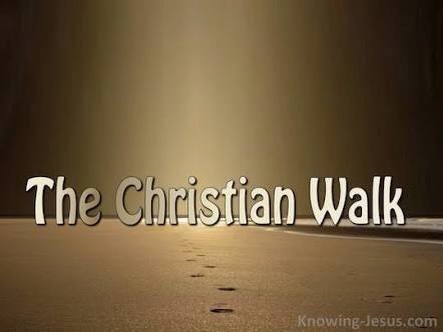 This is the interpretation of the Christian walk. We are God’s vessels on earth. The glory for what the Lord does through us (as vessels) goes back to the Lord. This is not debatable (it’s scriptural and divinely tenable). The Lord has filled us up by His Spirit and He is using us to pour water into the hands of the Believers and the world at large. We must never make the mistake of thinking that the glory would come to us at any point. He (The Lord God Almighty) is the One to receive all the GLORY!!! May the Holy Spirit reveal this unto you. Amen. Wow I really love this! 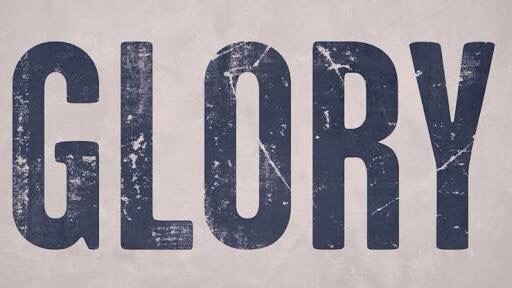 Only God is indeed worthy to recieve all the honour glory and majesty. He alove is worthy of all praises. Amen. Awwww. All the glory to God.